DevOps has become one of the fastest growing terms in IT for the past five years, and this comes to no surprise. DevOps is a term that is a compound of the words development and operations, where it refers to the collaboration and communication between (software) developers and information technology operations professionals. It changes the way these two groups of people work in a cultural and environmental way. This improves the building, testing and releasing of software and allows more reliable, frequent and rapid deployments. 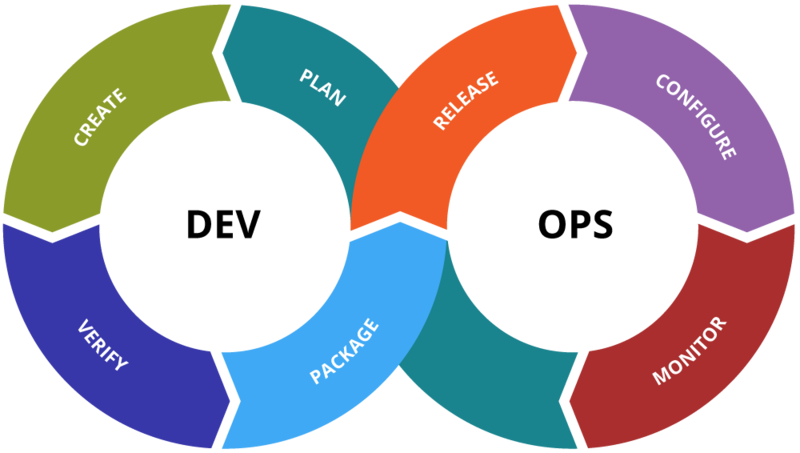 As quick and continuous release cycles dictate frequent updates from development to production, how do databases fit in this picture? Most RDBMS databases are mostly built around securing the integrity of the data. This means that certain trade-off s have been made on how the database copes with (schema) changes. In general any change to the structure of the data in an RDBMS will involve locking and take a painfully long to apply. To overcome this problem, many DevOps will rather favor schemaless datastores like MongoDB. Schemaless datastores have made the trade-off of flexibility over consistency. MySQL is easy to install and use, it has always been popular with developers and system administrators. On the other hand, a production-ready MySQL environment for a business-critical enterprise workload is a different story. It can be a bit of a challenge, and requires in-depth knowledge of the database. This blog discusses some of the steps which have to be taken before we can consider our MySQL deployment production-ready. This blog post discusses the most important database metrics to monitor in MySQL and MariaDB. 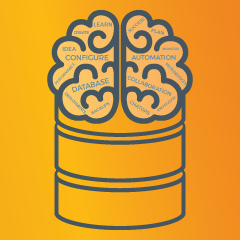 This blog aggregates all the best resources that Severalnines has created to date to help DevOps teams deploy, manage, and monitor their database environments.